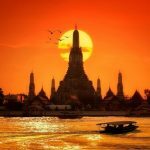 It is said that Bangkok’s spas are your inner-city gateways to the heaven where you can pamper the body and refresh your mind. Here we feature reviews of the finest one found in Sukhumvit for you! This Oasis Spa with a “secret garden” ambiance is only steps away from Bangkok’s skyscrapers! Take a time-out from busy to discover this hidden Oasis of serenity. A garden pathway takes you to one of twelve treatment rooms that include outdoor showers, soaking baths, or massage beds for two. Relaxation platforms are located among tranquil lotus ponds and soothing waterfalls. Transportation from BTS Phrom Phong Station is available. 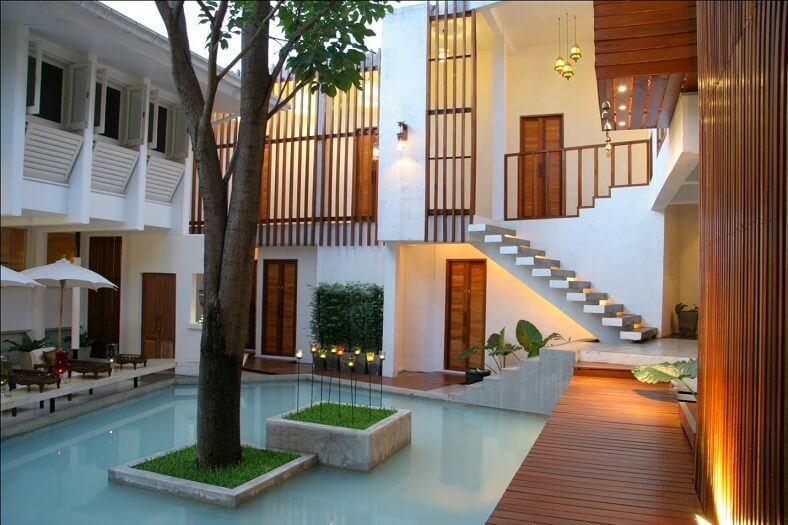 Located in the heart of Sukhumvit, just a few steps from BTS Phrom Phong, the spa lets you discover the true serenity surrounded by evergreen lush of trees in the wooden-decorated house which gives warm, calm and relaxed feelings. This place is a perfect stop after the days of shopping in Bangkok! Imagine refreshing yourself in this nice room! This spa offers customers a professional, clean, and affordable experience with the best services, at reasonable prices. It emphasizes the quality of professional staff, spa products, and cleanliness. Supplies are ordered in smaller batches to ensure freshness when they are used, herbal balls are never re-used and fresh towels are changed for each guest. Address: The first one is opposite to the Emporium Department Store and the other one is near Asoke Junction opposite to Terminal 21 Department Store. Divana Spa will provide guests with a sense of privacy, the warmth of friendliness and the true meaning of relaxation. There are 6 major types of services: Massage Therapy, Spa Treatments, Full Day Spa, Facial Treatments, Divana Mantra and Divana Ayurvedic Gems Therapies. Each service ranges from 1 hour to a full day spa program. The Grande Spa is renowned as one of the finest day spas in Bangkok. It is a sanctuary where purity, stillness, and silence create a refuge for body and mind. Here, professional therapists, gracious Thai hospitality, and a calming environment ensure an unforgettable spa experience. 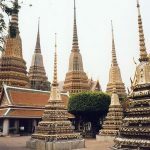 Enjoying a hot spring bath and massage is certainly a great way to spend a visit to Bangkok. 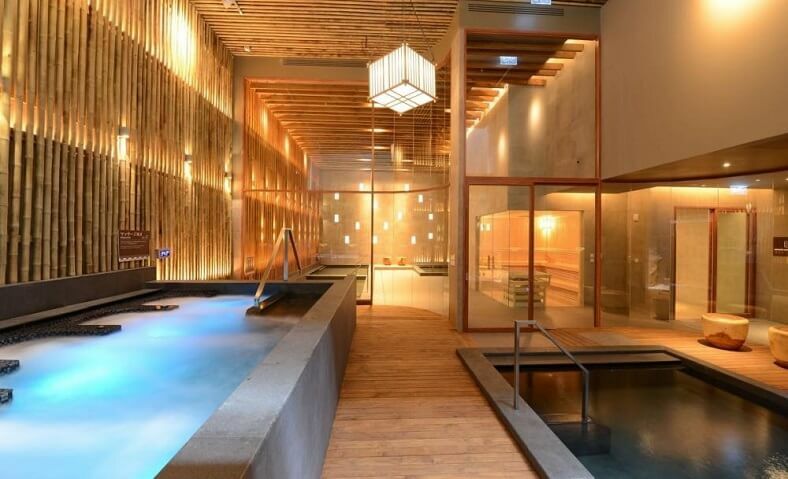 This new bathhouse takes all the traditional bathing from Japanese onsen culture. At Yunomori Onsen, bamboo and wood surround several hot spring water baths where visitors can spend hours soaking and relaxing. There is a carbonated soda water pool, a jet pool, and a pool with 43-degree mineral water. Additionally, there is a large spa treatment area upstairs where one can have aromatherapy or traditional Thai massage treatments after relaxing in the baths. Health Land offers the best services combining affordable massage treatments with splendor, a relaxing vibe, good therapists, and a bevy of locations. There are private treatment rooms, well-trained therapists, and rooms are properly air conditioned. No wonder it has become one of the top spa destinations in Bangkok. The only thing one can complain of here is its popularity, meaning reservations are a good idea. Hopefully, you can find a location that suits your taste and treatment that is right for you. Enjoy!